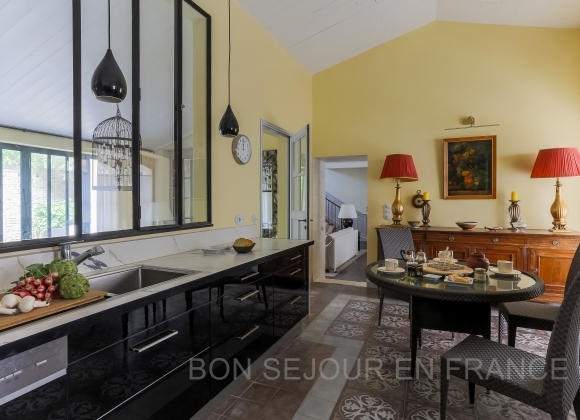 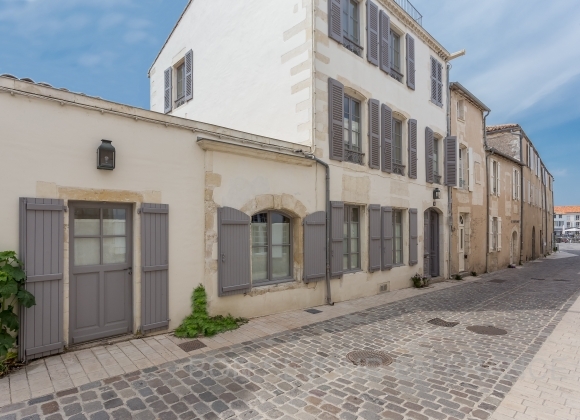 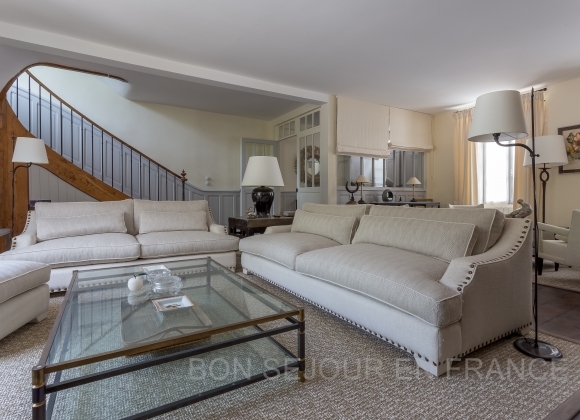 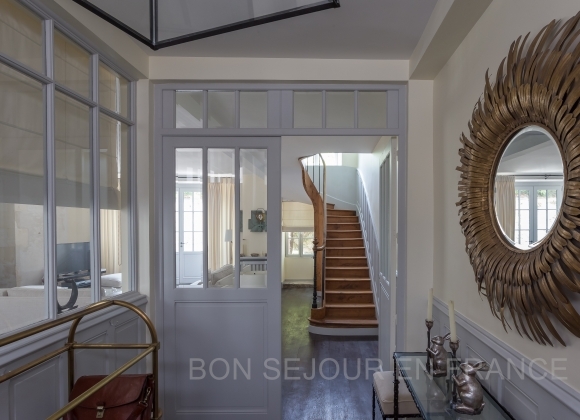 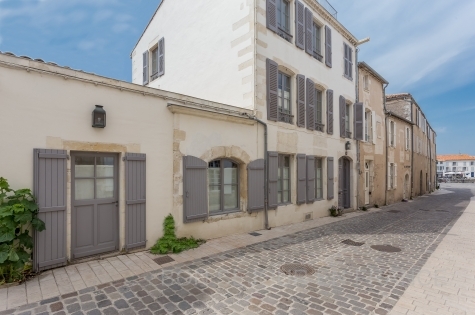 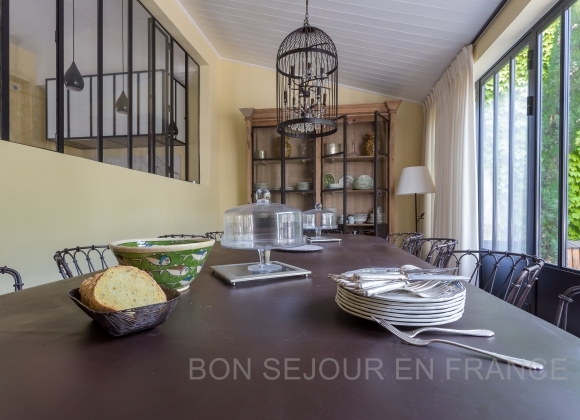 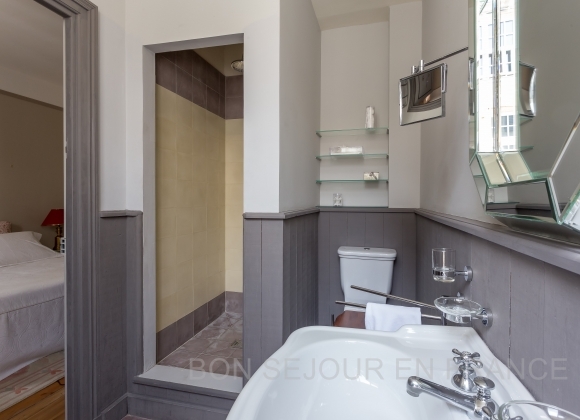 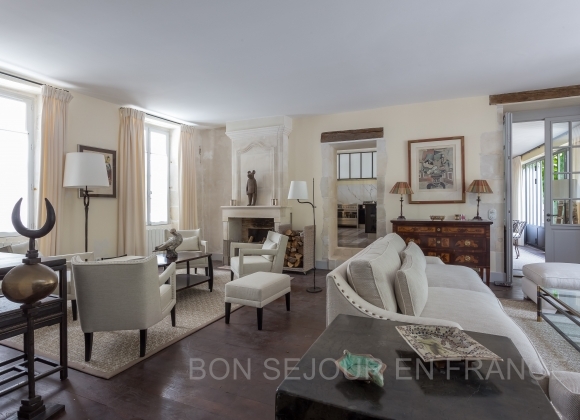 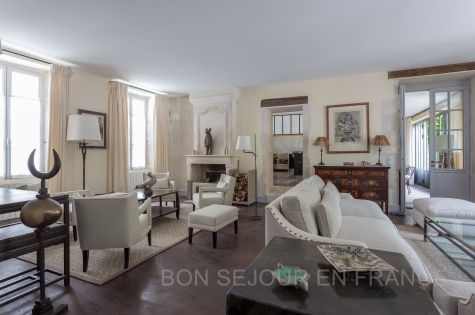 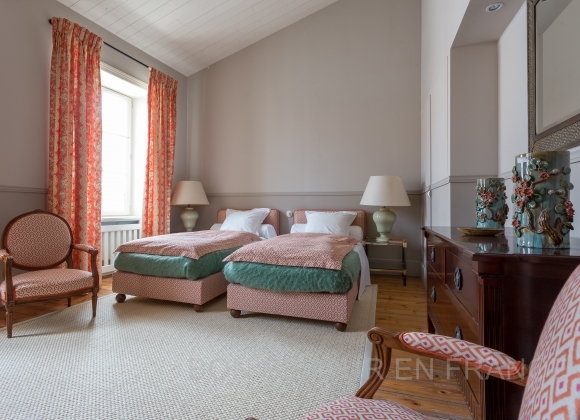 Ideally located in the heart of Saint-Martin, this 18th century property, steeped in history, combines the charm of old stone walls with its modern & stylish decor. 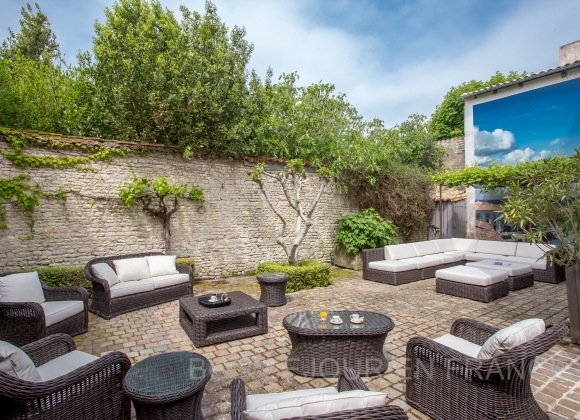 Its spacious courtyard, surrounded by high stone walls, is a truly peaceful haven. 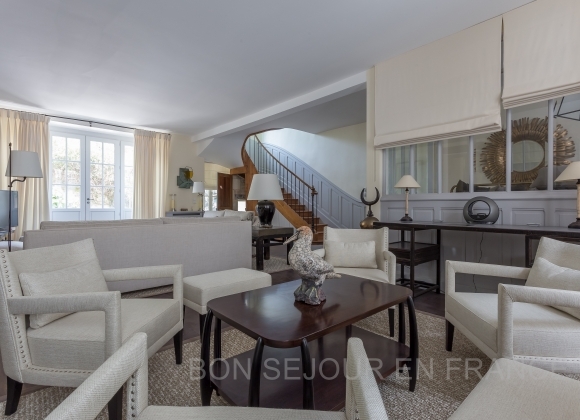 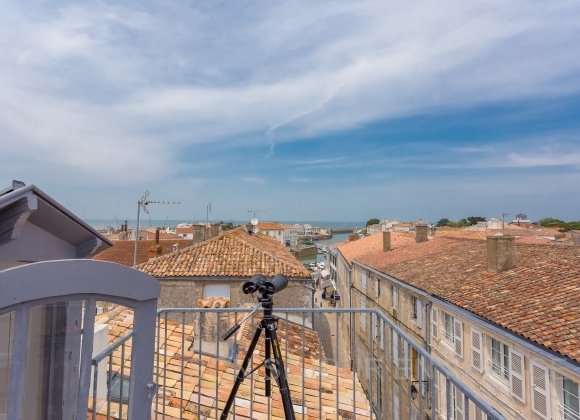 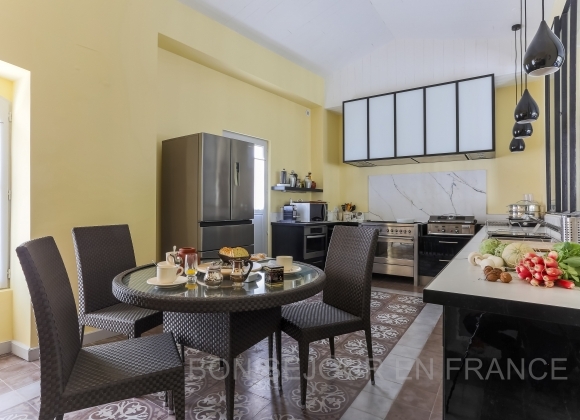 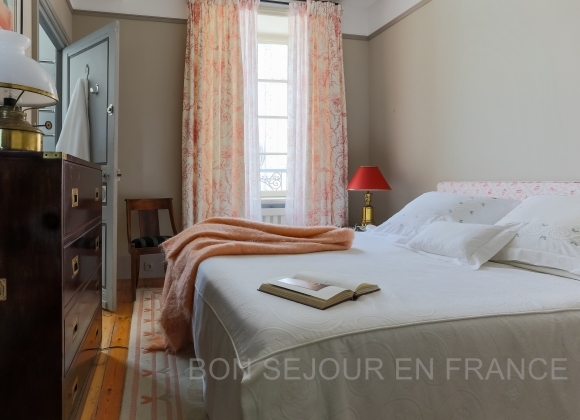 You will appreciate its private parking place (200 metres from the house) & the little terrasse on the 3rd floor which overlook the roofs of historic Saint-Martin and, in the distance, the ocean.